With Diwali round the corner, city markets are humming with liveliness. Delhi’s roads seem to be the busiest. 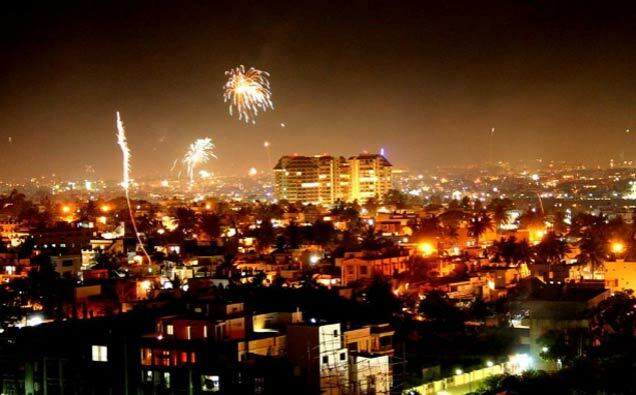 Delhi celebrates Diwali in a grand way and there’s no denying that it is the best place for people who look forward to making their Diwali a memorable one in many ways! The biggest crackers market in Delhi, Sadar Bazaar has some age-old shops like the Kaliswari firecrackers. From standard fireworks to the most fancy ones, you’ll find all kinds of bombs, chakris and phooljhadis here. All at an affordable price! Everyone looks for beautiful murtis and silver coins to welcome maa Lakshmi on Diwali. Dariba Kalan, one of the oldest markets of Delhi is always brimming with endless options when it comes to silver artifacts. A popular wholesale market in Delhi, is the best place for Diwali shopping. From candles, lampshades and clay pots to diyas, hand made products and home decor items, this place could be your one stop shop this festive season. Looking for festive wear? Make Lajpat Nagar your next stop! You can find the fanciest footwears, jewelleries and outfits here at an unbelievably low cost. And if somehow you don’t find what you like, try the Sarojini Nagar Market or Karol Bagh Market. 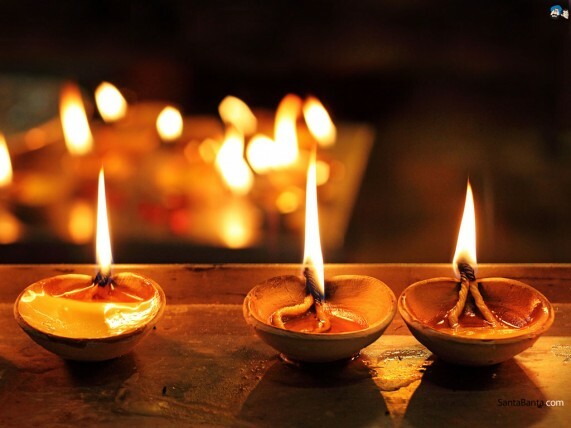 Let’s get set for Diwali, shall we? Revamping your home? Here are 5 places in Delhi to find the coolest decor items!